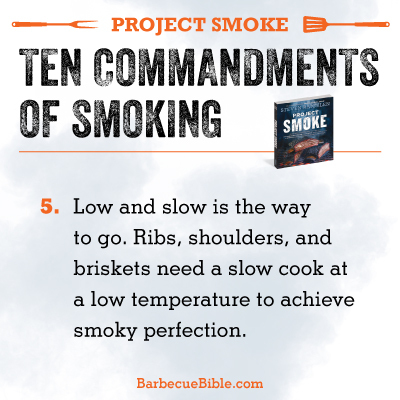 Smoking is easy but it isn’t always simple. 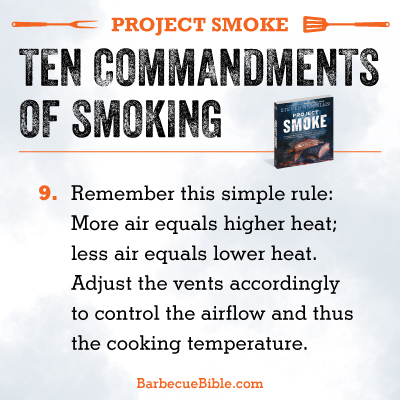 I’ve broken down some of the essential concepts here. 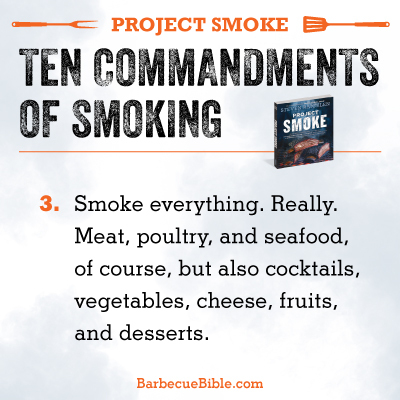 Follow these Ten Commandments and you’ll master smoking in no time, and you’ll have a lot of fun—and satisfaction—in the process. 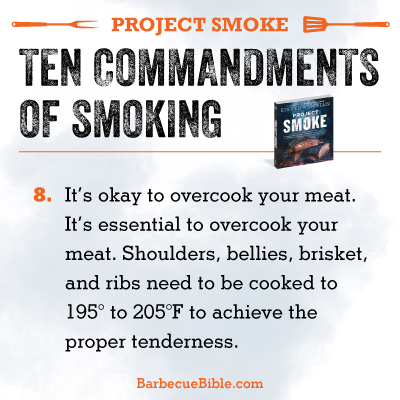 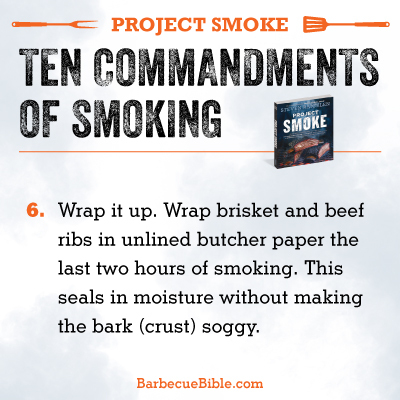 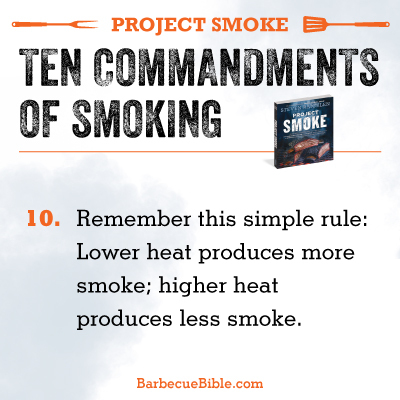 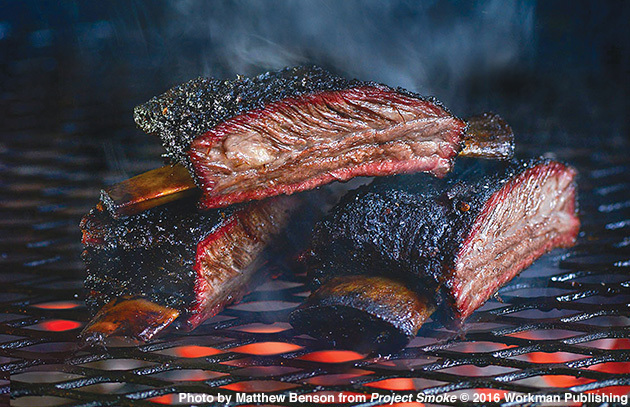 For more specifics on the fuels, equipment, and techniques to master, check out my book, Project Smoke. 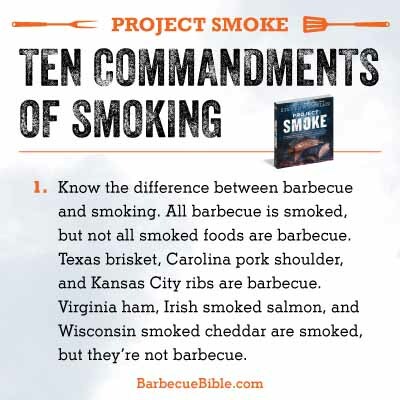 Pass along the wisdom: Download your favorites from the images below and share with your friends on social media!